bored :))). at Cannes,2004. 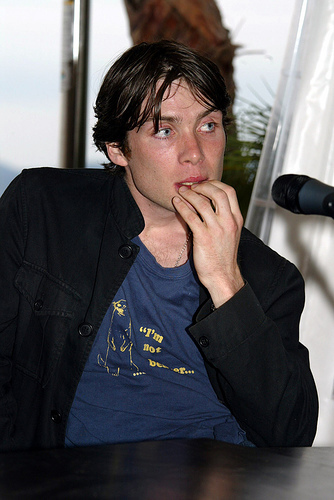 Wallpaper and background images in the Cillian Murphy club tagged: cillian murphy cillian murphy.